The Chevron South African door to a new owner has re-opened. 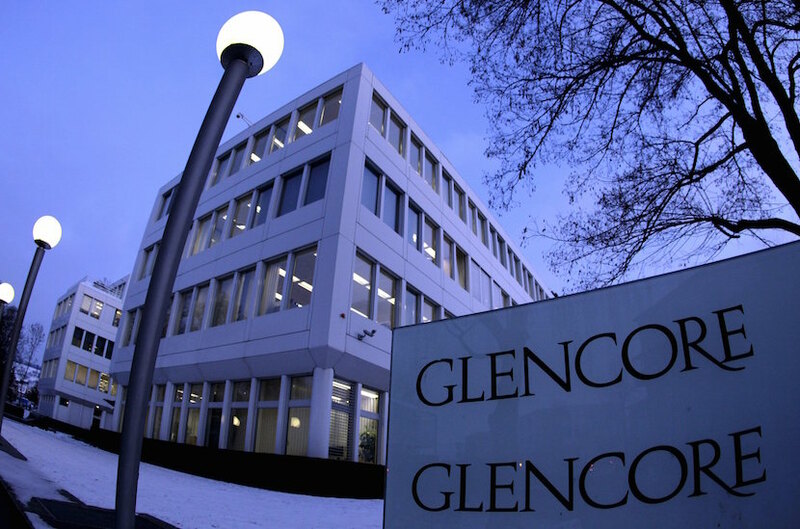 Although Sinopec emerged as the successful bidder earlier this year in a process which started a year ago, it is understood that Glencore – one of the original bidders with Total and Gunvor – is exercising a pre-emptive right and has to match the Sinopec offer. Although Chevron has been tight-lipped, the door has quietly re-opened to Glencore for the 75% stake which Chevron has in the South African operations. Chevron United States announced in January 2016 that it planned to sell 75% of its South African business unit, which includes a 110 000 barrels-a-day refinery in Cape Town. In April 2017 it was announced that Sinopec – the giant Chinese oil firm – was the preferred bidder. So there will be a lot of snot en trane in political circles if Swiss-based Glencore snatches the deal – believed to be in the region of R1bn, a wee bit more than the R900m coughed up by the Chinese. The Sinopec preferred bidder announcement took the oil industry by storm. It is the biggest oil refiner in the world. It operates – according to energy analyst Keith Bryer – 30 500 service stations. In 2016 it sold 58 million metric tons of petrol. But JSE-listed Glencore – which has had its nose bloodied in the coal industry, where its business with Eskom was snatched away by a Gupta company, Tegeta – is back in the game. Industry sources indicate that Chevron is back in a bid which apparently matches the Sinopec offer – actually about R100m more is involved – and the regulatory processes have to be followed “chapter and verse”. 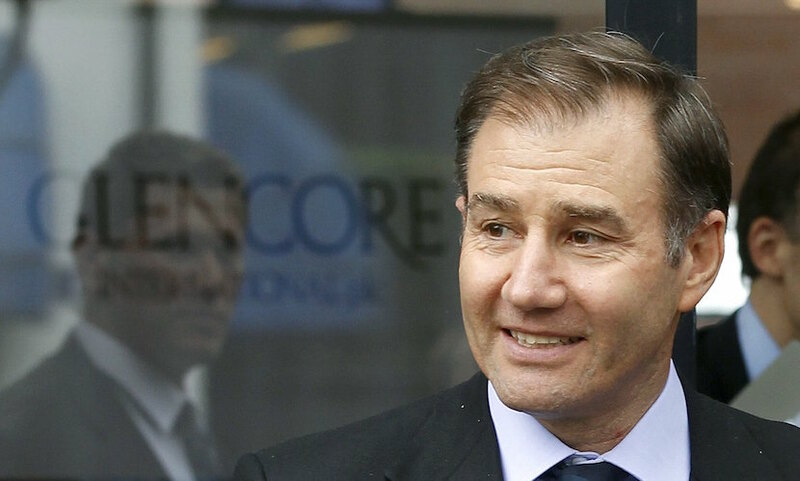 In terms of the rules of engagement, Glencore is exercising a pre-emptive right. It must match an offer on the table. Excluded from the Sinopec deal are the network of service stations, which are held by franchisees. It is understood that the Chinese would like to absorb the retail arm of the business as well, although many of the retailers wish to hang on to their businesses. Some 40 000 Sinopec retail shops are housed on the bulk of their forecourts. A deal with Glencore is likely to allow the status quo to remain, allowing franchisees to stay. If Sinopec is pushed out there will be a political fallout, because China is a leading country in the BRICS bloc – which includes South Africa. It is clear that the South African political establishment favours the sale with Sinopec. Braden Reddall, senior external affairs advisor, downstream, for the Chevron Corporation’s division for policy, government and public affairs replied to questions about negotiations with Glencore. (Bloomberg) — Glencore Plc is among companies considering bidding for Chevron Corp.’s South African assets after a proposed sale to China Petroleum & Chemical Corp. stalled when local partners said they will exercise a preemptive right, according to two people familiar with the matter. China Petroleum said in March it agreed to pay $900 million for Chevron’s 75 percent stake in the assets, which include Chevron’s oil refinery in Cape Town and network of retail gas outlets. The action by Chevron’s black economic empowerment partners, who own the remaining 25 percent of the assets, has re-opened the sales process, said the people, who asked not to be named because the information isn’t public. There’s at least one other potential bidder in addition to Glencore, the people said. A Glencore spokeswoman said the company doesn’t comment on market speculation and a Chevron spokesman declined to comment citing a confidentiality agreement covering the sales process. Representatives from BEE partners African Legend Investments and Lithemba Investments, couldn’t be reached for comment. China Petroleum, known as Sinopec, agreed to buy Chevron’s holding in the South African assets as part of a plan to expand in international markets. The business includes the 100,000 barrel-a-day refinery in Cape Town, a lubricants-manufacturing facility in Durban and a network of more than 800 gas stations in South Africa and Botswana. Sinopec representatives didn’t immediately respond to requests for comment. The Cape Messenger reported earlier that the deal with Chevron could unravel. Vitol Group, the world’s biggest independent oil trader, French oil major Total SA and Swiss commodity trader Gunvor Group Ltd. had previously expressed interest in the operations, people familiar with the matter said in December.